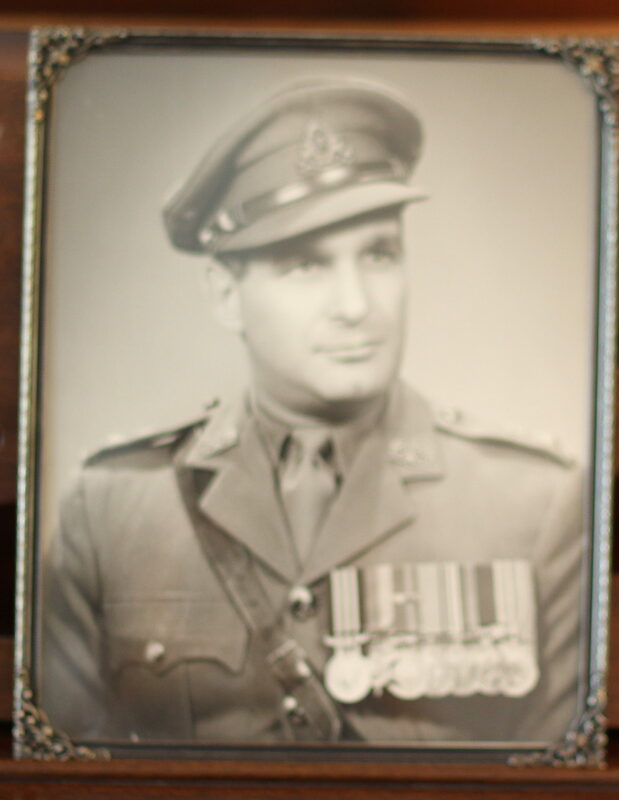 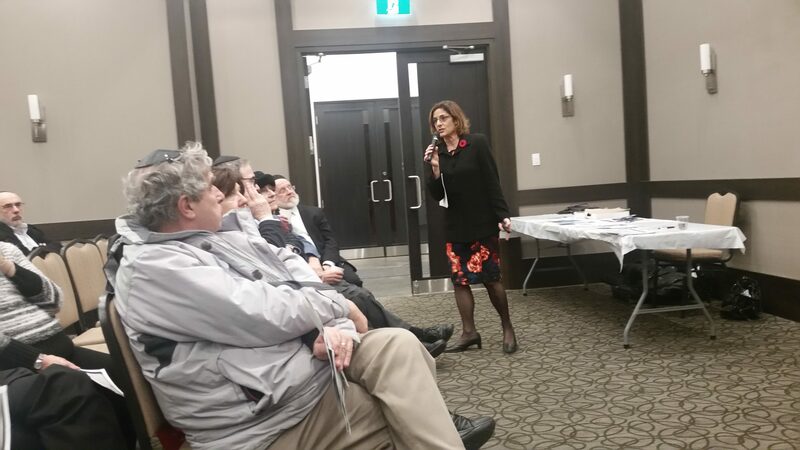 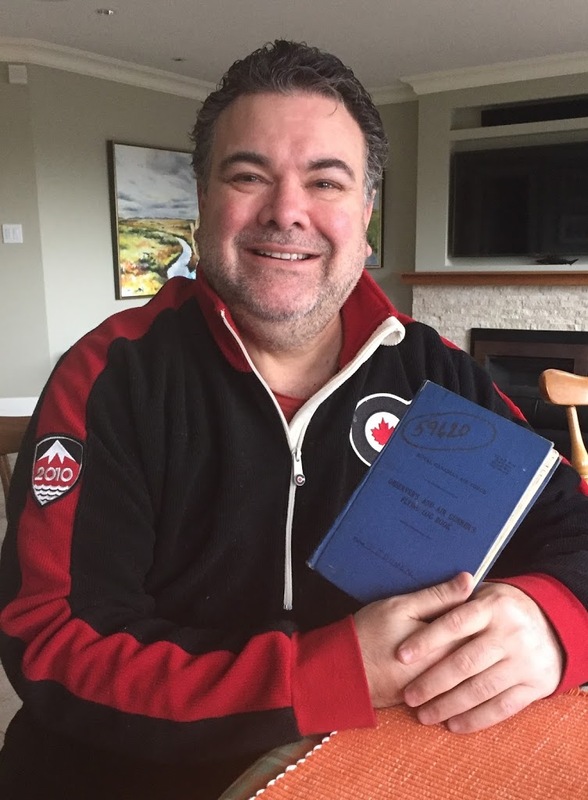 many times, it is at the end of the evening when I experience some of the most thrilling moments of my six year long journey to uncover the war heritage of Canada’s Jewish fighters. 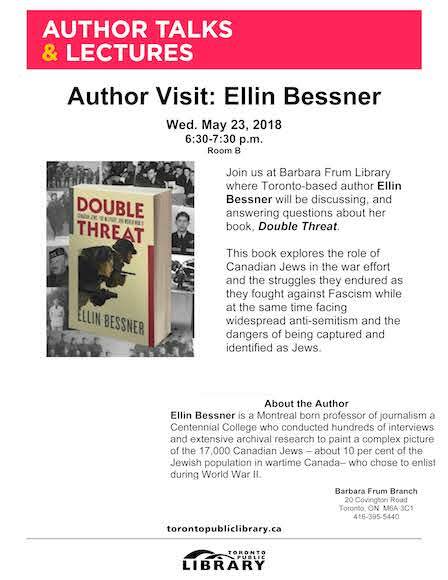 Holocaust Education Week public lecture at the Richmond Hill Public Library, Central Branch. 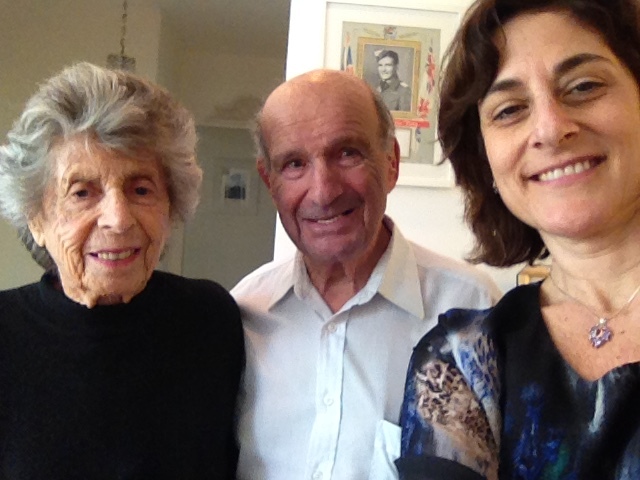 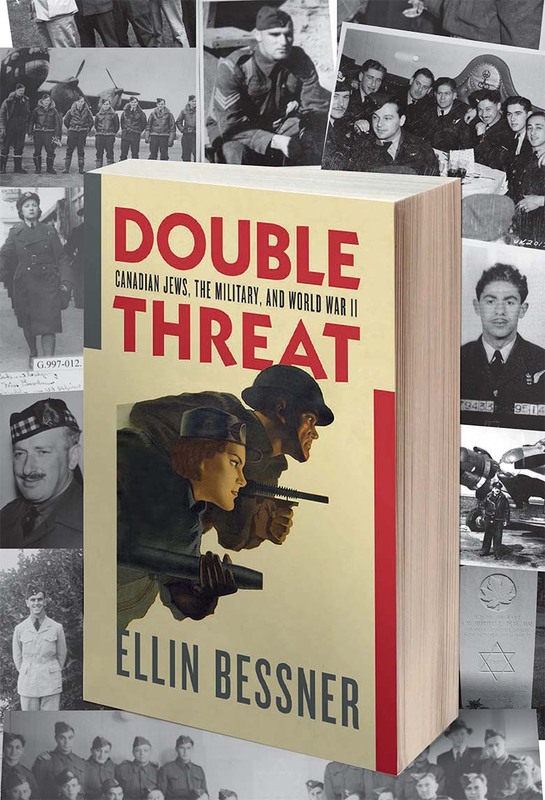 Double Threat is a journalistic look at the untold stories of the Jewish Canadian men and women who served in uniform during the dark years of the last great war. 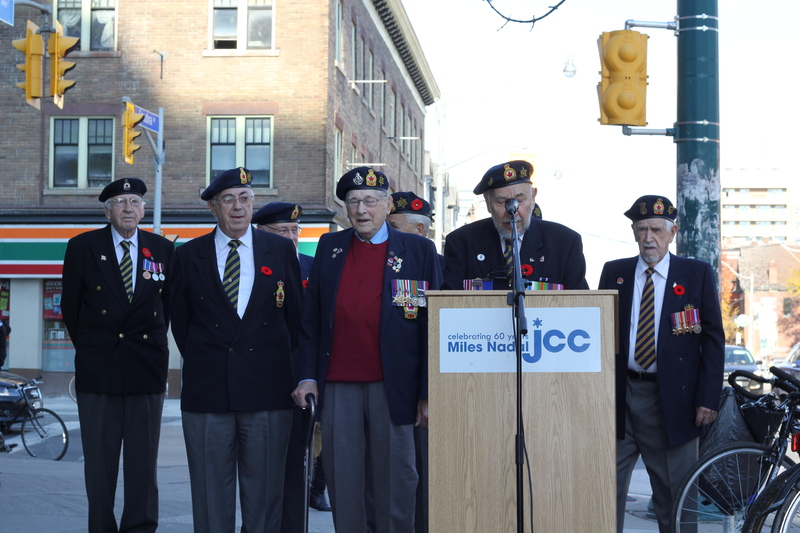 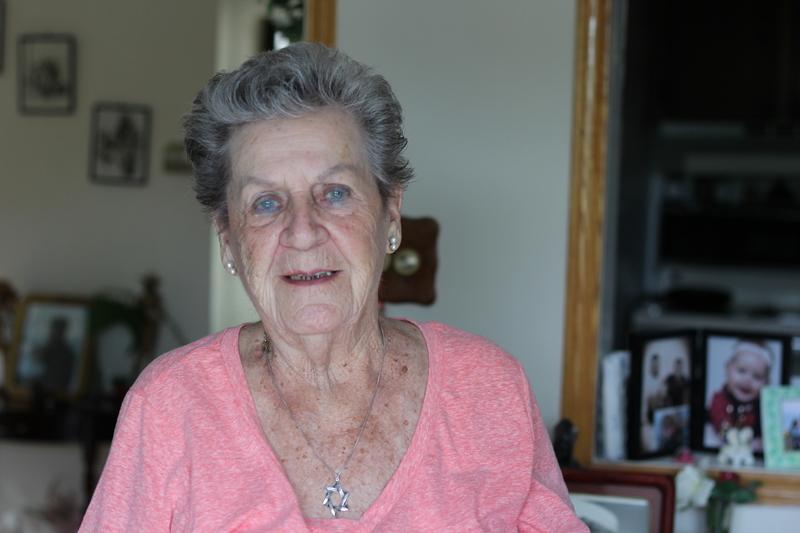 Canadian Dieppe Raid Veteran says it was supposed to be just another drill.